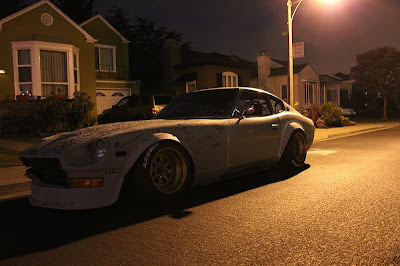 2 cars which blew up in 2009 were Yuta's S30, and Edafe's Z33. They both look a bit different now, but imo, even better than before. Yuta, we need more pics! Oh momma. 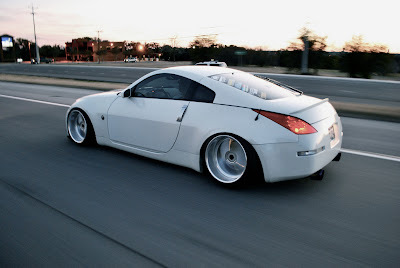 That Z33 is awesome. Great car! I've been looking forward in to having my own car. I get excited for it. Can't wait to become 18!